Disciples Are Made, Not Born by Walter A Henrichsen was published by David C Cook in October 2014 and is our 9032nd best seller. 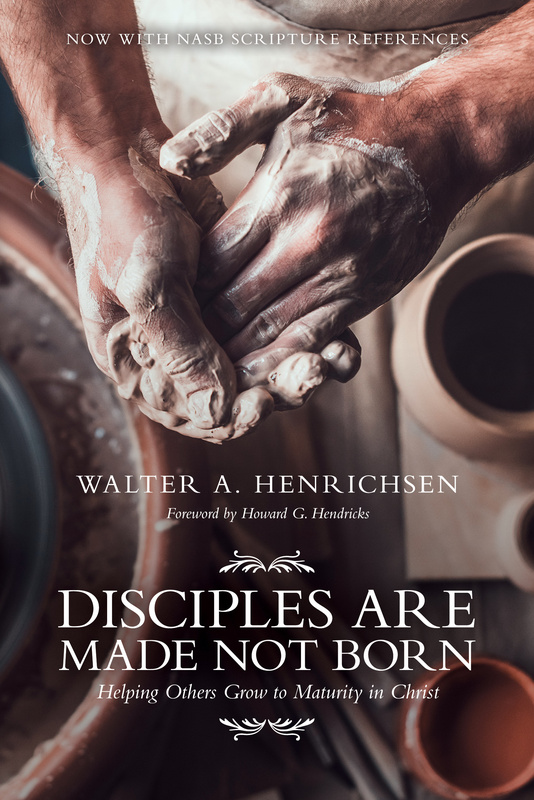 The ISBN for Disciples Are Made, Not Born is 9780781438834. Be the first to review Disciples Are Made, Not Born! Got a question? No problem! Just click here to ask us about Disciples Are Made, Not Born.